As the adoption of Internet of Things (IoT) and other connected devices increases and is projected to reach over 50 billion by 2020, Arm has unveiled a new systems architecture aimed at securing and protecting these devices from being exploited by cyber attackers. The British semiconductor firm unveiled its new Platform Security Architecture (PSA) which is designed to serve as a common industry framework for developers and hardware manufacturers to increase the security of devices built on its system-on-a-chip (SoC) Cortex processors. By 2021, Arm expects to have shipped around 200 billion chips and by adding PSA the company hopes to reduce costs and improve the security of its products. 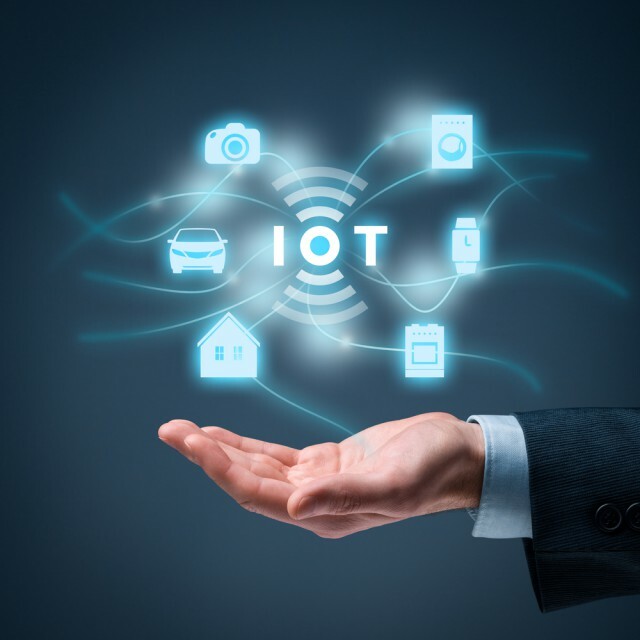 By introducing a set of standards for developers and manufacturers when it comes to IoT security, the new architecture will ensure that connected devices have the necessary security going forward to prevent them from being misused as they were by the notorious Mirai botnet in 2016. "Achieving this vision will require that we, the global population, become more knowledgeable in protecting our devices, while trusting the technology industry is doing everything it can to protect them and our data. No easy task as this trust will need to be earned while battling hackers who relentlessly seek vulnerabilities to find more entry points into our lives." PSA is expected to be released alongside its specifications during the first quarter of 2018 and after which we will likely see the first chips and devices built around it.